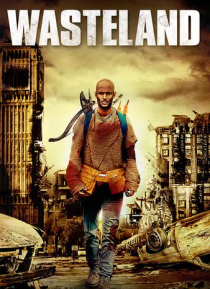 Wasteland is set in a world ravaged by a deadly virus and within that world is Scott Miller, a man who, against the odds, is trying to carve out some sort of life. The deadly infection that has ravaged the globe has almost totally wiped out the human race and Scott must spend his days finding water, food etc. Whilst trying to find uninfected people by radio, he must also avoid the many dangers tha… t lurk in the outside world, while he waits for the return of the love of his life, Beth.